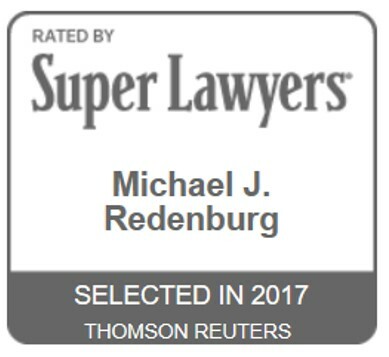 In over a decade of legal practice, Michael J. Redenburg, Esq. has represented over 1,000 individuals in legal proceedings in New York and throughout the country. Attorney Redenburg has successfully tried both civil and criminal cases to jury verdict throughout the City of New York. Our firm represents individuals injured as the result of others’ negligence in car, truck, motorcycle and pedestrian accidents.